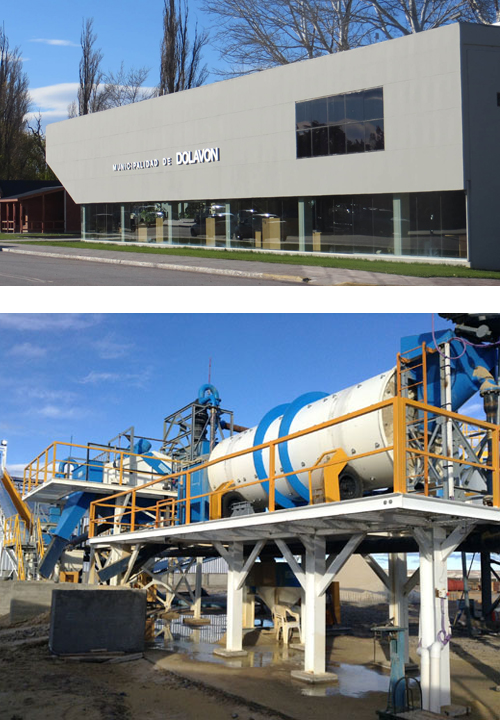 The first of two plants planned by Grupo Arenas Patagónicas is in the outskirts of Dolavon, 40km from Trelew and 100km from Puerto Madryn. The process of manufacturing consists of two stages, the first one is the washing and screening until the level of turbidity required by ANSI/API 19C and the ISO 13503-2 2006 is reached. The second phase involves the drying process, final classification of the different meshes and storage, according to our customers’ requirements.